Bungie has explained how daily challenges in Destiny 2: Forsaken will reset, and it will occur separately from the weekly reset. The weekly reset will remain on its Tuesday schedule at 10am PT, 1pm ET, 6pm GMT. Daily challenges, however, offer a unique challenge each day and reset every four days. Below is an explanation from Bungie on how the resets are scheduled. The first daily strike challenge was offered on Tuesday, September 4. So, the next daily strike challenge will arrive with a reset on Saturday, September 8. The first daily Gambit challenge was offered on Wednesday, September 5. So, the next daily Gambit challenge will arrive with a reset on Sunday, September 9. Players will retain daily challenges until they’re completed. Here’s how that will work. If a player completes the daily strike challenge on Friday, September 7, the challenge will be offered once more on Saturday, September 8. If a player does not complete the daily strike challenge by Saturday, September 8, they will not receive a duplicate challenge. Instead, the challenge will be reset and progress will be cleared. In order for players to keep track of the daily challenges, Bungie will post a calendar on its help page soon. 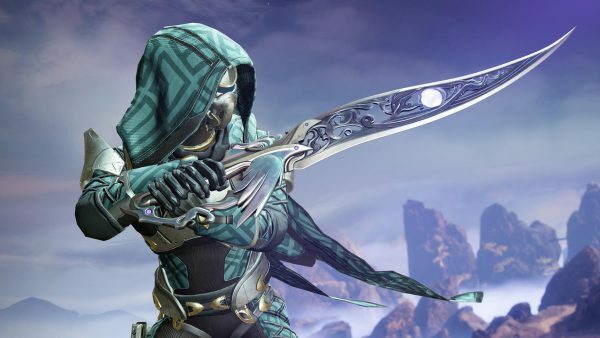 If you’re looking for help on unlocking some of the new subclass paths, info on how to complete the Corsair Down quest or anything else, check out our ultimate guide page. Destiny 2: Forsaken was released this week on PC, PS4 and Xbox One. The post Destiny 2: Forsaken: Daily challenges will reset every four days appeared first on VG247.